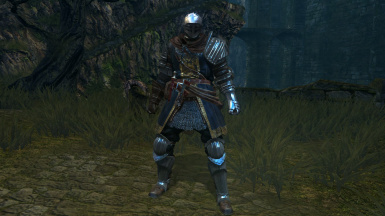 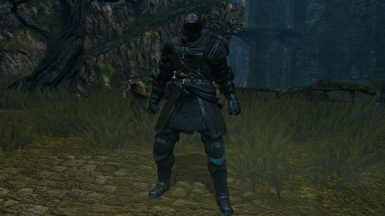 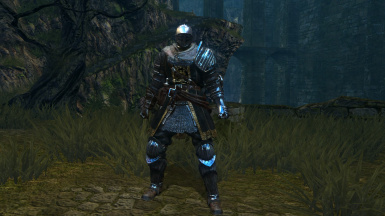 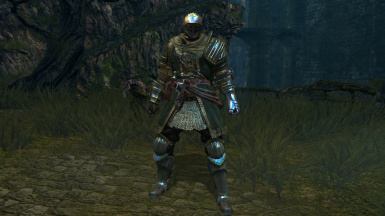 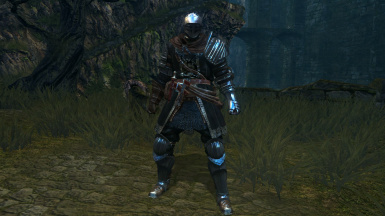 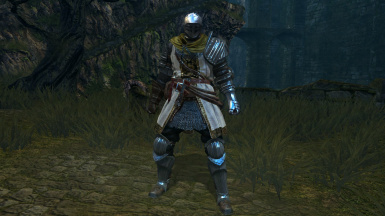 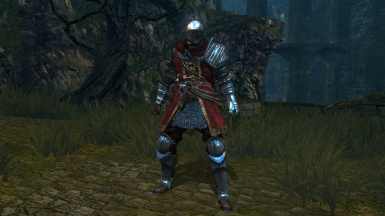 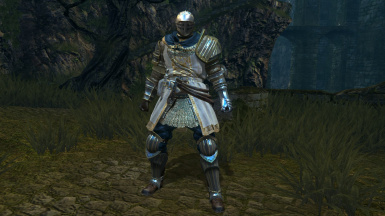 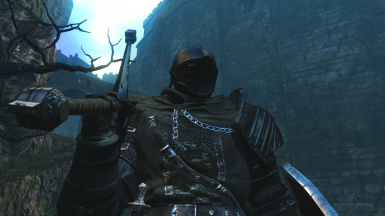 This is a modest retex of the Elite Knight Armor set. 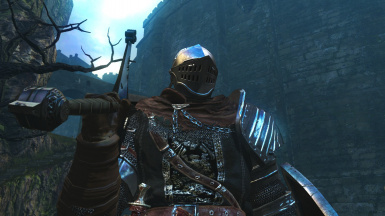 Current colors available. 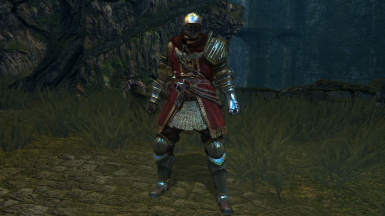 Black, Black on Black, White, Blue, Green, Red, Paladin, Gilded Green and Gilded Red. 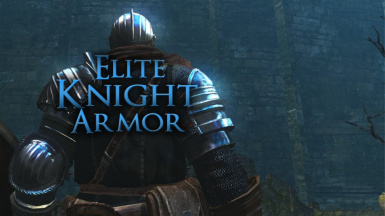 Users may not edit or re-upload any textures contained in this mod. 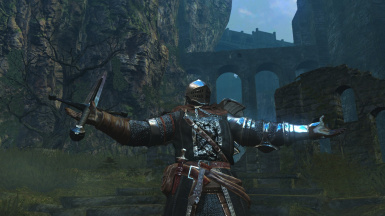 EvilDeadAsh34, Durante, The Nexus, Namco Bandai and From Software. Open your dsfix.ini and change your settings to the ones below. 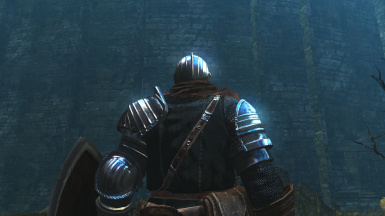 # textures will be dumped to "dsfixtex_override[hash].tga"